Form no longer working. Total is no longer computed. We have an urgent issue as several clients are trying to book our services through one of forms that as of today no longer works. We've tried on several different browsers on several different computers. We need this fixed ASAP or we run the risk of lossing out on thousands of dollars in business. The form is no longer showing cost total or allowing users to submit the form. There have been no changes made recently other then reverting back to old versions temporarily in attempt to see if that would fix the issue. I have cloned your form and when I checked it, it shows that your total field doesn't have any calculation value (just a regular field) or it doesn't get or passed with any amount per selection. Not sure if you have deleted it or field was changed. You can use the calculation widget here https://widgets.jotform.com/widget/calculation to perform some calculation based on your requirement. 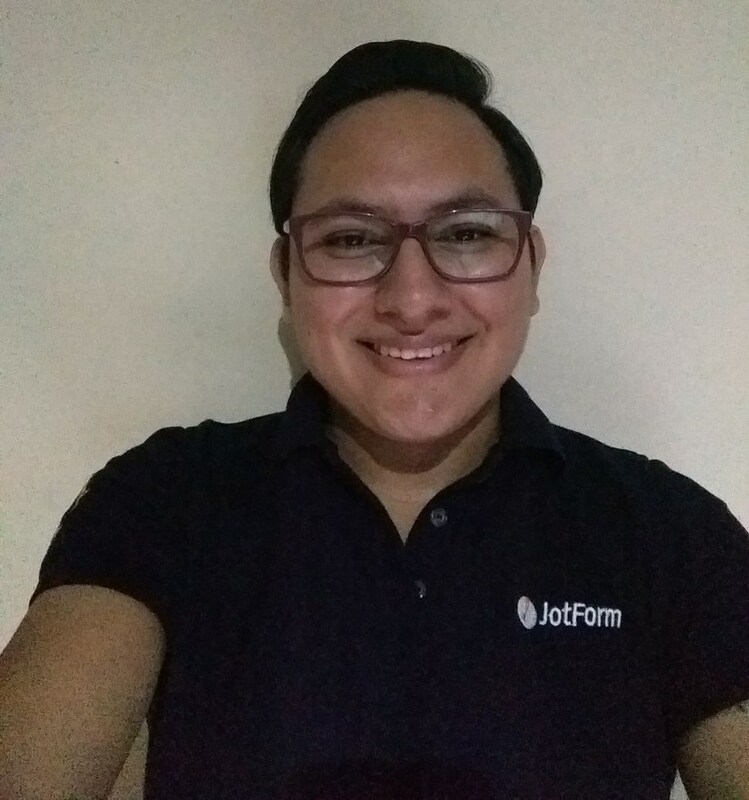 You can also refer to this guide https://www.jotform.com/help/259-How-to-Perform-Form-Calculation-Using-a-Widget for instruction. that don't seem to be working anymore. I have disabled them on my cloned form and it worked, please note that such conditions are not actually affecting the fields on your form since if you need to pre-select an option in a check box the inserted value must be the same as the option in the check box field. This may have happened due to an update on the conditions wizard related to validation or similar functionality, I would recommend you to disable the conditions and test your form. I have been able to fix the issue that is causing wrong calculations in your form. 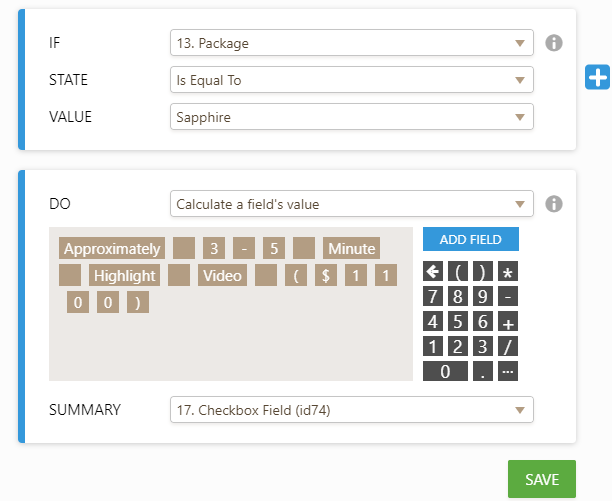 The issue is cause by the Calculation values you have set in the field Package as shown. Yo will need to remove the descriptions you have set and only retain the cost of each package as shown. Below is my form with the fix implemented. Kindly feel free to test, clone and use the form. the value of a field using a condition? However, please note that the inserted value must be exactly the same as the option you need to have checked on the field.